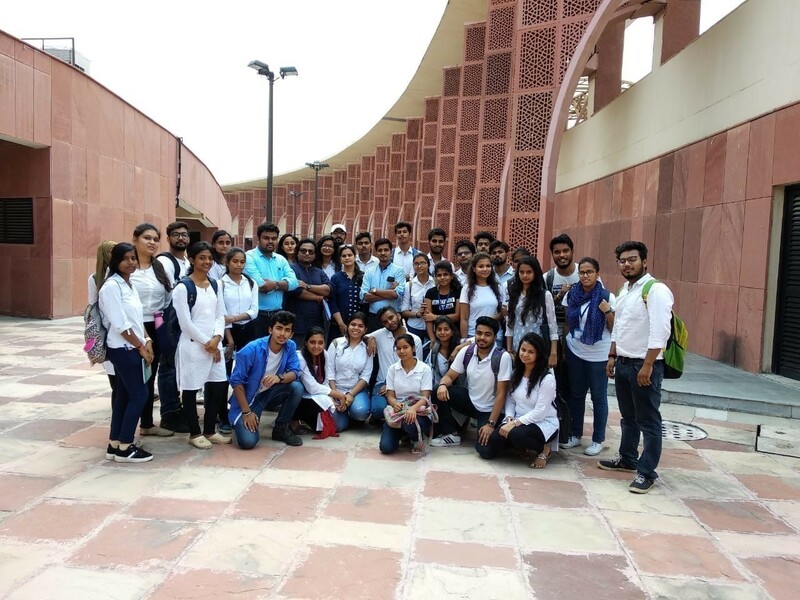 An educational trip was organized for the students of B.Arch. 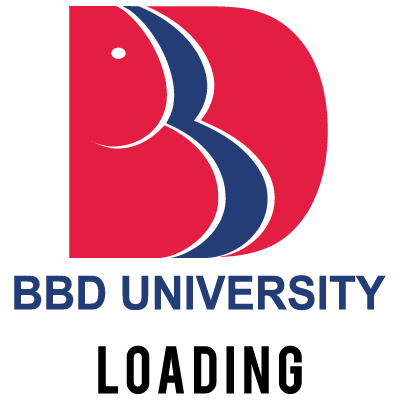 and BID 2nd Year School of Architecture and planning BBD University. The objective of the tour was to enhance the knowledge of the students regarding the structures and systemvand materials used in the interiors. We will be using our measurements and experience in our future studies.